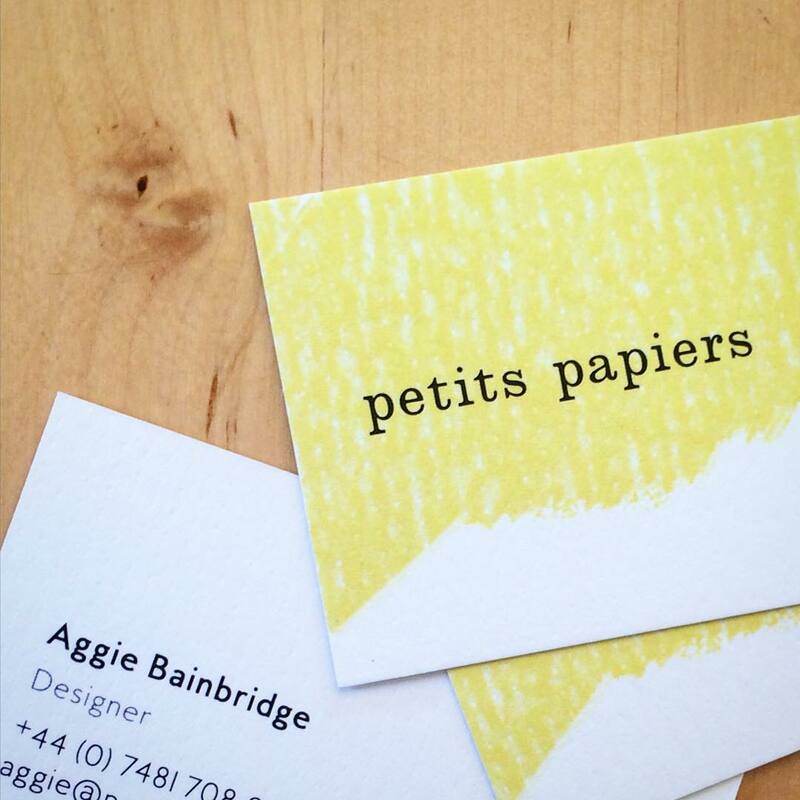 Lovely new business cards have arrived for my new freelance venture Petits Papiers, bright colours for extra joy. Digitally printed on lovely, textured, 400gsm, Rives Dot Bright White (that’s what causes that nice speckled effect on the yellow) by Arjowiggins. 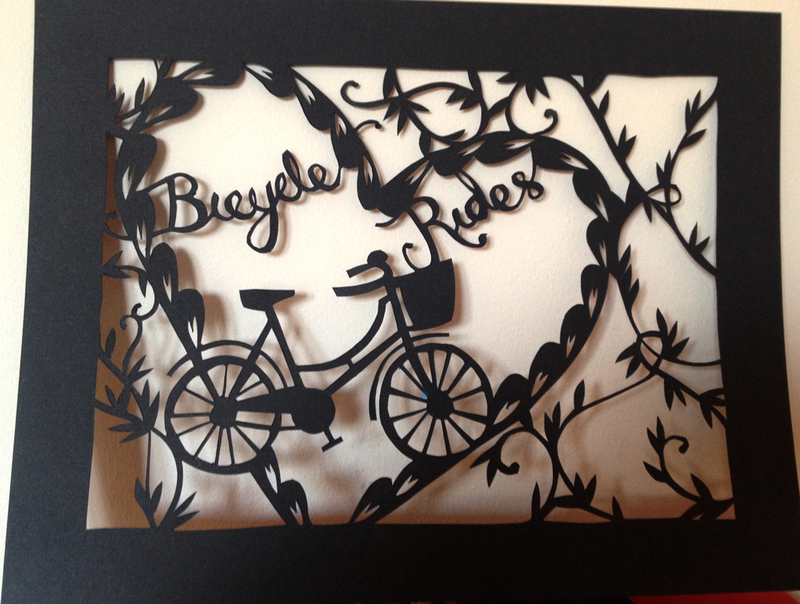 Another little paper cut for your delectation. Presents for Papa B and my grandma. Found these perfect see through frames from Habitat (a lot of stores may have closed but don’t worry you can still buy online!). 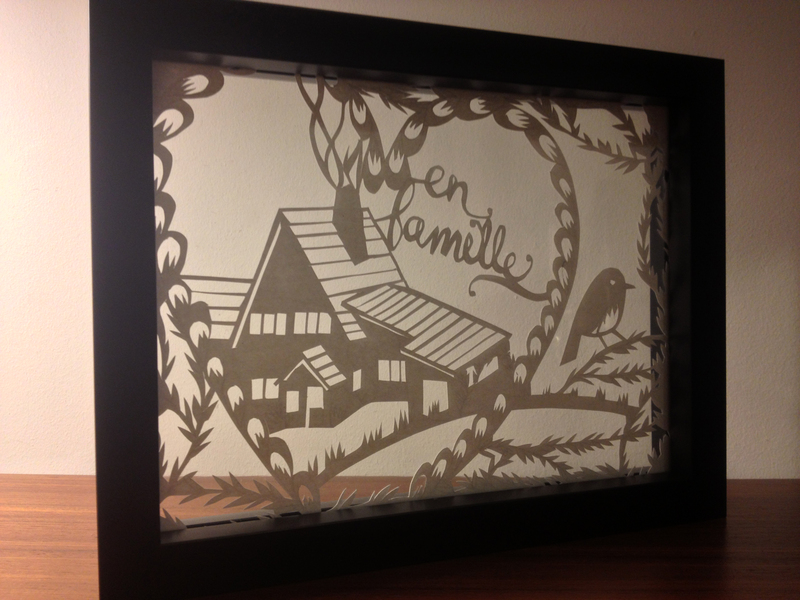 From photographs worked out paper cuts of the houses where so many great memories have been made. 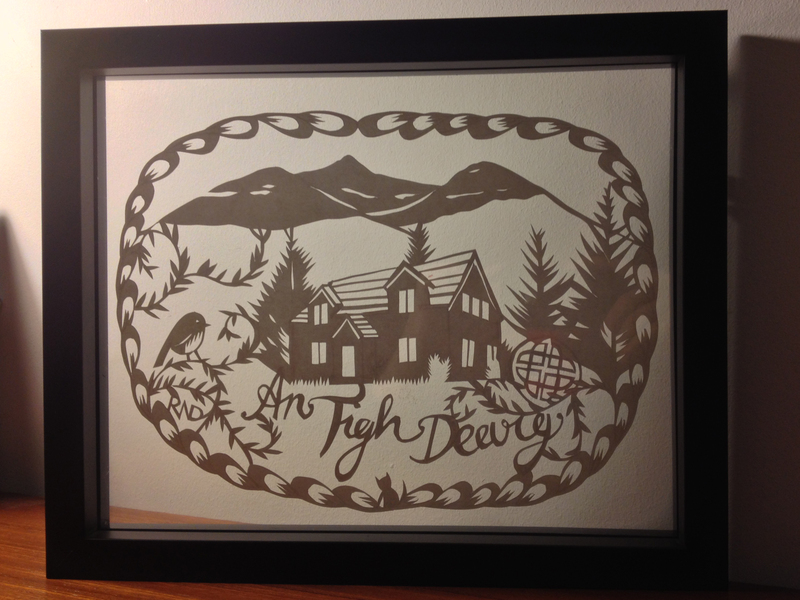 “An Tigh Dearg” means ” The Red House” in Gaelic.